Last week I decided to organise my bathroom cupboards. Over the last year they have been progressively turning into more of a dumping ground. Each time I return from a trip I chuck things in the cupboard, or just put the whole wash bag, make up bag, bits and pieces bag in the cupboard until it might be needed again. Inevitably when the next trip comes around I grab an empty wash bag (I seem have a lot it seems due to years of beauty birthday presents and Grandma’s love for all things QVC) and start filling it with whatever I first see I think I might need, then restock on travel toiletries when I get to the airport… the most expensive place to do it! Well from now on I am determined to be more organised. I have cleared out my cupboards, I have a basket full of travel sized toiletries to work my way through and then will be buying things in advance for cheaper costs or moving things into smaller bottles and tubs for my short term travels. 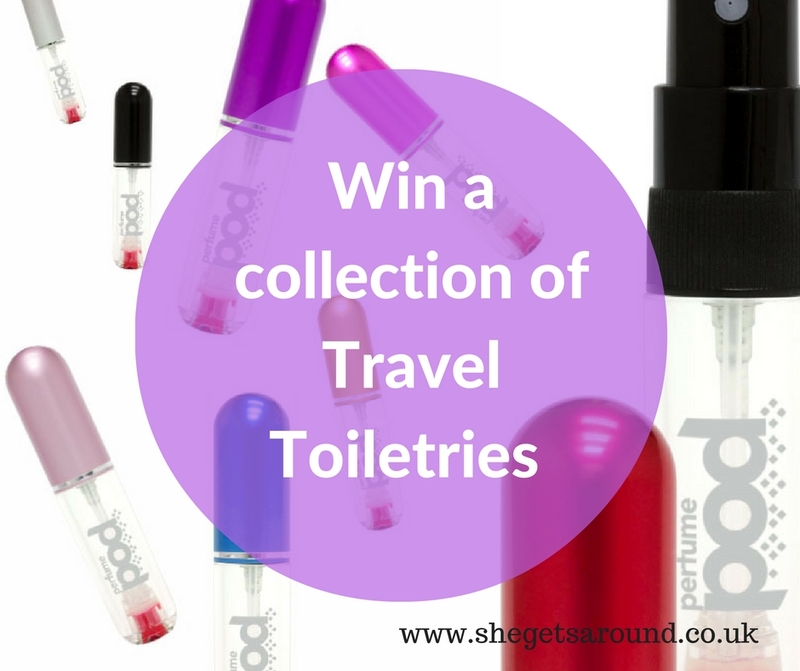 To help you with your travel toiletries dilemmas I have teamed up with the lovely Hayley from Travel Toiletries 2 Go for an exciting giveaway for you. They also have this great post on tips for hand luggage regulations which is worth checking out. 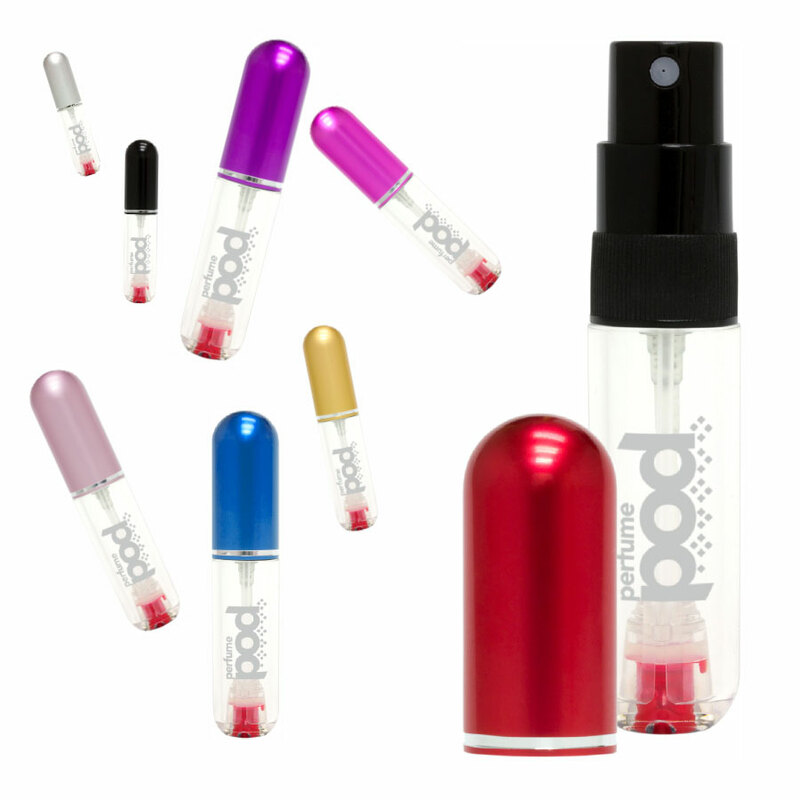 You can win a Perfume Pod Atomiser which is likely to be my new favourite travel toiletries item. You can put your perfume in the small atomiser for the perfect size for a holiday away. I often end up leaving my perfume at home for fear security will take it off me so this is going to be a very exciting addition to my travel bag. 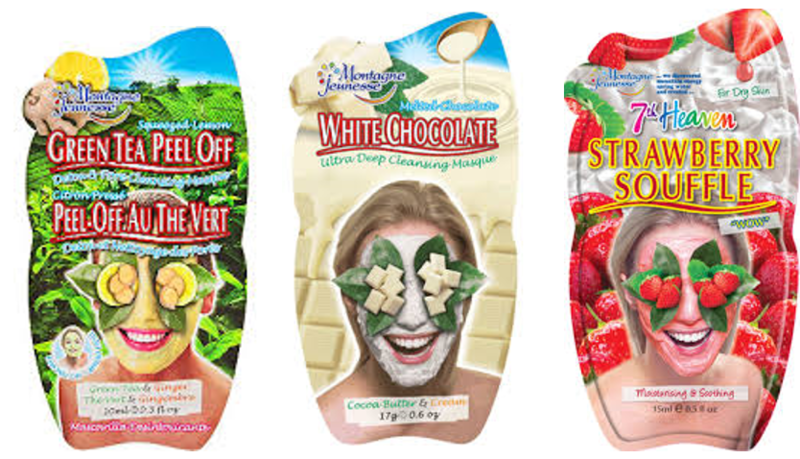 You can also win a collection of face masks for pure relaxation on your next trip away and a collection of travel must have toiletries. 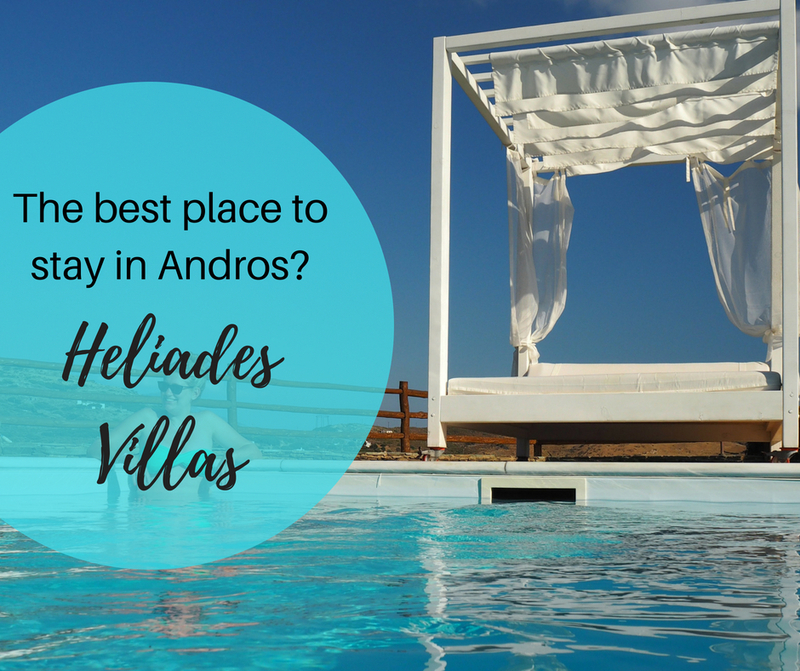 Basically if you win this prize your next trip away is sorted! Enter now to win a collection of travel toiletries essentials. The competition is open to all UK residents and the winner will be posted a collection of travel toiletries shortly after the closing date. 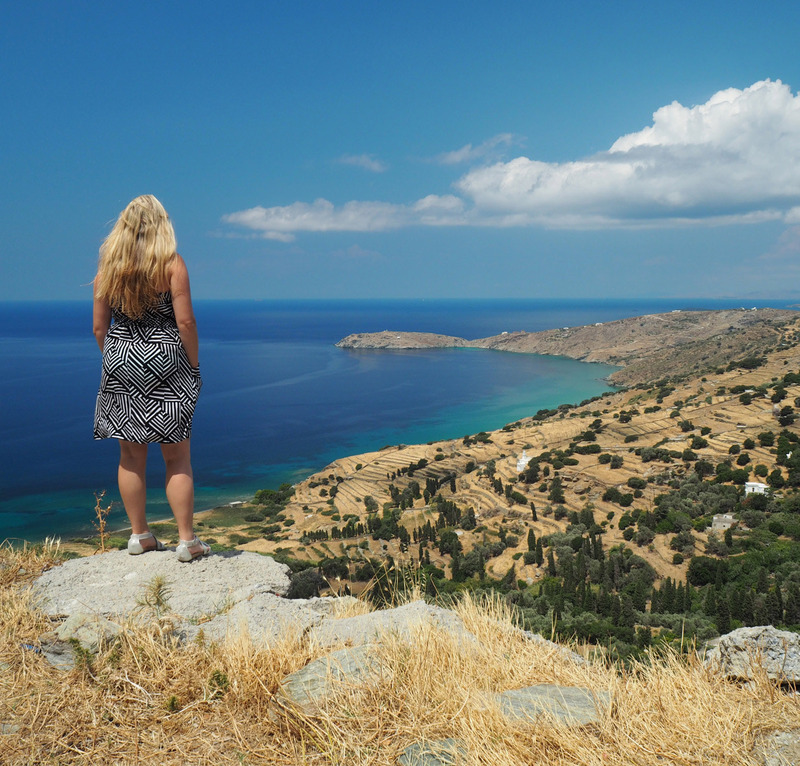 Hayley has loads more travel toiletry items on her site for men and women and has written this great post with tips on how to fit everything you need into the hang luggage allowance for liquids. Don’t forget to check back tomorrow for my next competition… it’s a good one! I am flying Ryan Air next month with only hand luggage and would love these to help me get through the stress of fitting it all in that tiny bag. Just add make up and I would be ready to go. I can’t go without my special shampoo and conditioner. toothepaste and a mini toothebrush, couldn’t do without those! I couldn’t go without toothpaste. I couldn’t go without moisturiser. Travel toothbrush& some decent minty toothpaste! Love these, I always ask for small-sized perfume at Christmas, but this seems like a better solution 😀 I guess that’s the one toiletry I wouldn’t go without, because all the rest you can easily buy on the road, but perfume is so much easier to take from home! Sunblock&Moisteriser, can’t live without either. Tons and tons of shower gel! my lip balm, I don’t go no where without it. conditioner for my hair it definately needs it on holiday. I like to always take lip balm just in case. Toothbrush and toothpaste are my essentials. My perfume. Everything else can usually be easily bought when I reach my destination. My Hawaian Tropic coconut body spray. I wouldn’t go without my travel size Mac mascara. I always take a good cleanser with me, to remove any make up, I may have worn the night before. It’s wet wipes for me! Perfect for cleaning, refreshing and more! my deodorant! paranoid about smelling! A little tube of toothpaste and a toothbrush, and a bottle of lemon shower gel; it’s great for freshening the face as well as showering. I could not go without deodorant to keep me fresh. Definitely wipes! They’re so versatile when travelling, freshening up, cleaning up spills, taking makeup off. I can’t travel without a decent conditioner. I have long, thick, curly hair that gets very dry and the sun and sea just add to that issue. E45 – It’s a lifesaver for dry skin! I have to have shampoo, conditioner and deodorant with me. I couldn’t go without my toothbrush / toothpaste. Perfume, smelling good is a must!